Change the way you eat, blitz bad habits and achieve real weight loss fast with the bestselling Food Doctor Ian Marber. Packed with delicious recipes and motivational advice, these books will help you get off the diet treadmill forever. From great British recipes and how to cook curry, to preparing pasta and mastering the art of Asian food, discover everything there is to know about cuisines from around the world. 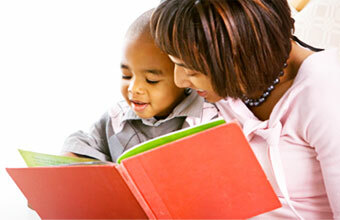 Get your child off to the right start with tips and advice on preparing healthy and nutritious meals for your children. 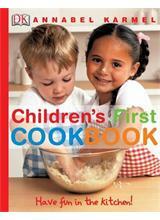 Plus, find tasty recipes from children’s food gurus Annabel Karmel and Miriam Stoppard.